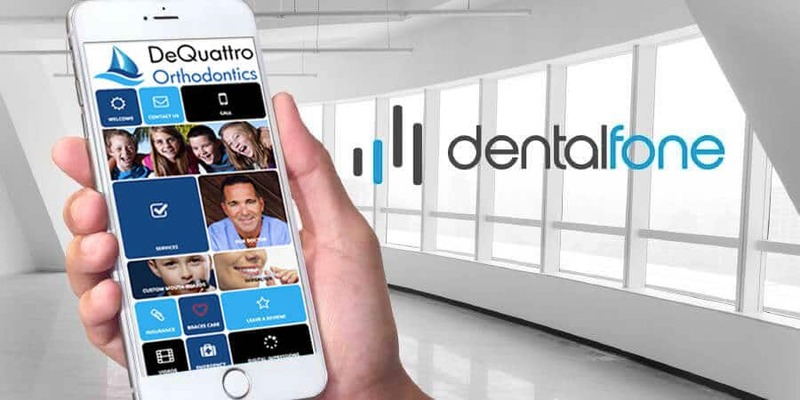 Dentalfone creates digital marketing solutions for the dental industry. Our solutions engage patients and referrers to help increase practice revenue and elevate your online image. Dentalfone is all about portraying you as a progressive, cutting-edge practice. Get ready to elevate your online image! Dentalfone specializes in website design, SEO, and marketing services for dentists. Does your dental website convey the image you want your patients to see? Watch this short video to hear what our clients are saying about us! Read our article to learn more about the importance of having an American With Disabilities Act Dental Website. Fill out the form below or call us today to get started. Does your dental website convey the image you want your patients to see? See what our clients are saying about us! Contact us today or call us at 855-385-3663 to get started.